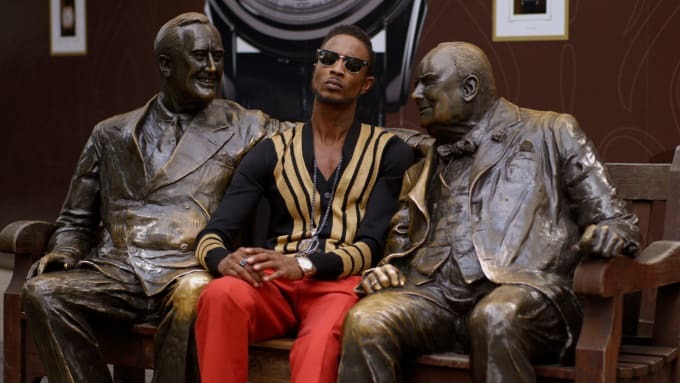 Having been in the game for over a decade, D Double E is no stranger to grime fans. But now the Newham Generals MC is trying something new — he’s acting in the British crime movie Brash Young Turks, which debuts on London Live this Saturday (May 21). He’s not moving completely out of his comfort zone, though, as he also provides the film’s theme track. We caught up with D Double E for a quick chat about the film, and we also ended up talking about Street Fighter.